Gold-dusted foods are usually only affordable to the bourgeois, but Buffalo Wild Wings is giving everyone an option to feel upper class this month with an offer of gold topped wings. Starting tomorrow, February 9th, guests can ask for some "bling" on their wings and get a generous golden topping sprinkled over the top. It comes at no extra charge, and can be applied to any flavor Buffalo's got on the menu. The "gold" is the wing chain's play at getting the crowds in to watch the Winter Olympics. The sprinklings are actually just tasteless golden-colored sugar, so you're not really getting the full ultra-rich treatment when you ask for the gold topped wings. However, you can still pretend like you're all about that lavish life when you get the "gold dust," and at the very least, it'll add some flash to your Instagram feed. 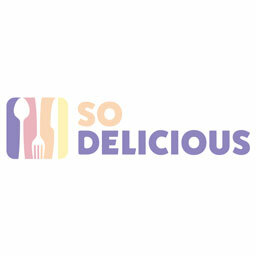 This is Buffalo's first big promo/limited-time offer after merging with Arby's to former a new restaurant conglomerate. It's definitely an intriguing one, but it would've been more dope, albeit less realistic, if there was actual edible gold on the wings. 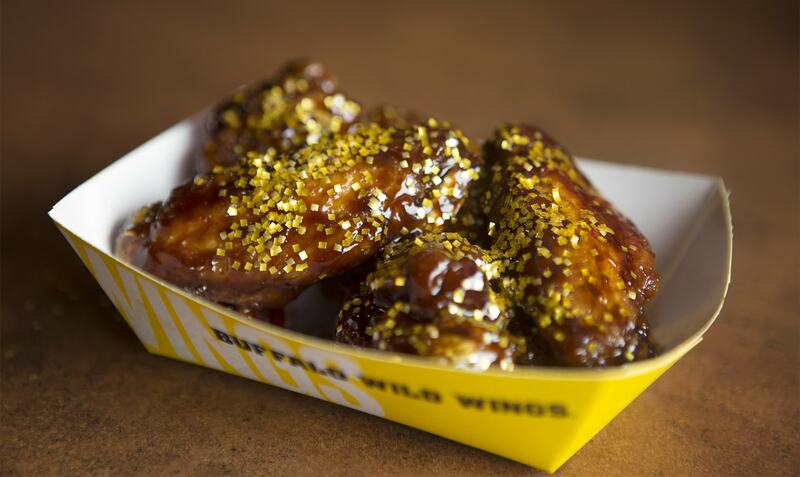 You can ask for the golden topping on your wings through the entire Winter Olympics as long as you dine in.